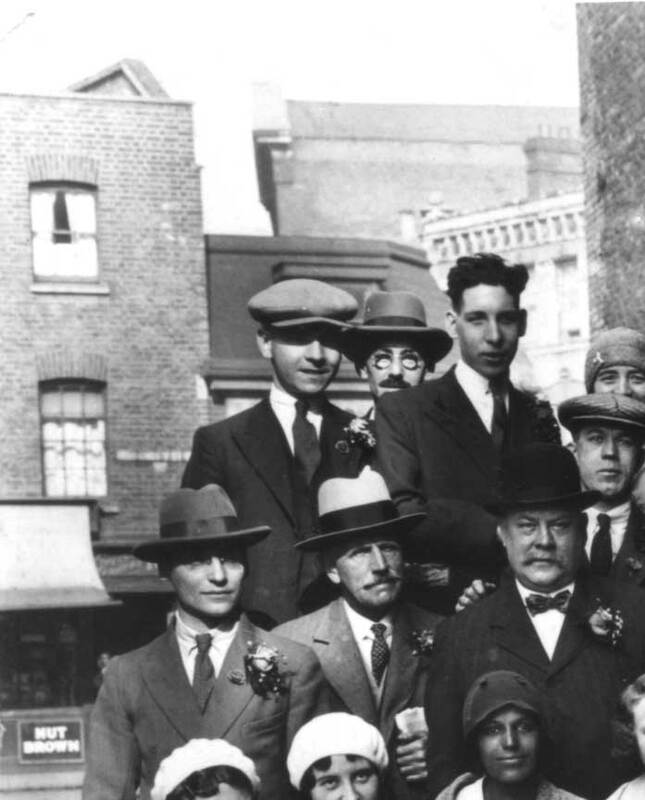 When I was scanning and preparing the Simmons Co photographs, I noticed that the corner of Bermondsey St and Morocco St was visible behind the staff group. Section of the Simmons staff photo. Photographer unknown. In this image it is possible to see that the building which was to become the bank, was, at the time of the photo, a far smaller building, probably occupying 1/3rd of the site which was occupied by the (Midland) bank in later years. The detailing of the garage building in Morocco St is clearly visible to the right.